International Women’s Day elevates the social, economic, cultural and political achievements of women every year on March 8th. This blog is dedicated to the magic, bravery, resilience and Love of women around the globe who have persevered against tremendous odds. The following women encourage me to trust my instincts, plant my feet and carry on. 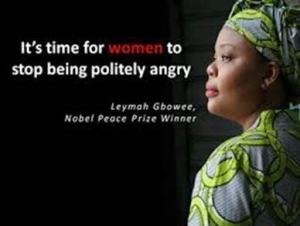 Leymah Gbowee, used wit and grit to outsmart and dismantle dangerous rebel forces that threatened to take over her country. Leymah, and her fabulous squad of women, put pressure on government officials to take action. Their fantastic work ended the conflict and ultimately led to the election of Liberia’s first-ever female President. She was later awarded a Nobel Peace Prize for her efforts. 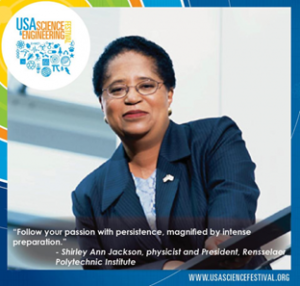 Shirley Ann Jackson, the first African American women to earn a PhD from MIT in theoretical elementary particle physics. Her dope/brilliant work innovated the telecommunications industry as we know it. 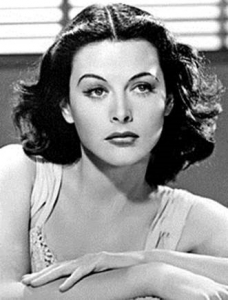 Hedy Lamarr, a 1940’s Hollywood actress too beautiful to be smart (as she was told in the 40’s) work on “frequency hopping” led to the basis for Wi-Fi and Bluetooth technology. After shooting films all day, Hedy would go home to work in her self-made laboratory. In collaboration with a music composer, Hedy developed a radio guidance system for allied torpedoes! 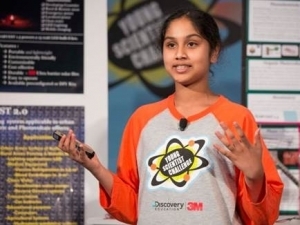 Maanasa Mendu, a brilliant 13 year old who designed a clean energy device to help developing countries with affordable power solutions. 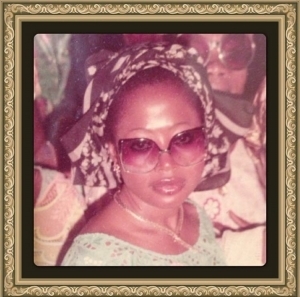 And then we have my mother, Sherifat Oyegbola, who immigrated to a new country, earned a university degree, raised six college-educated children, and slayed as an entrepreneur in fashion and business! As a woman, one of my greatest assets, besides my ability to create, has been my education, formal and informal. I am grateful to have my graduate research funded by the American Association of University Women. AAUW is a powerhouse in women’s educational advancement. Through advocacy, education, and research, they advance equity for women and girls the world over. Today, I salute all fantastic women who have enriched the our societies by contributing to the advancement of all!